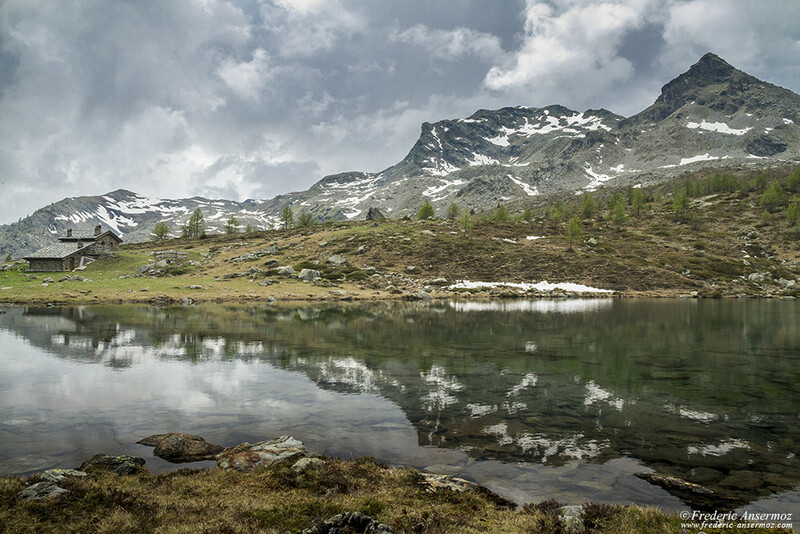 In Italy, the Mont Avic Natural Park is the first regional natural park in the Aosta Valley, and is located right next to the Gran Paradiso National Park. 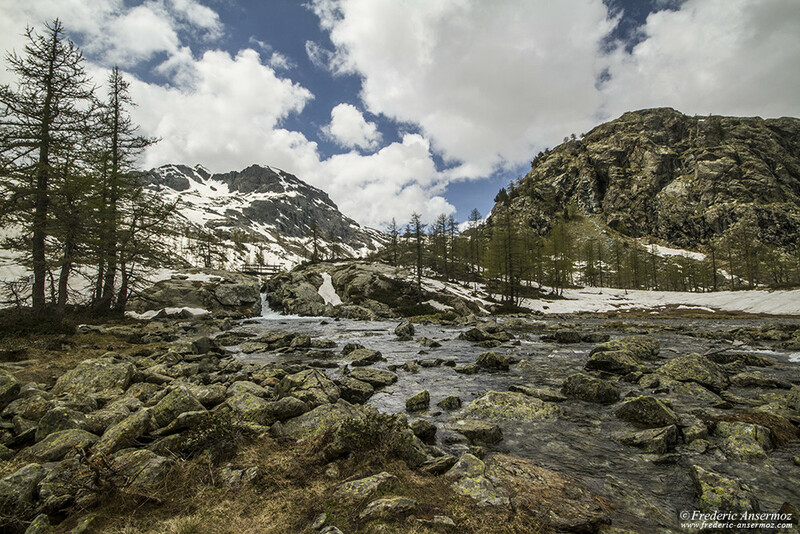 This protected area partially includes the communes of Champdepraz and Champorcher. 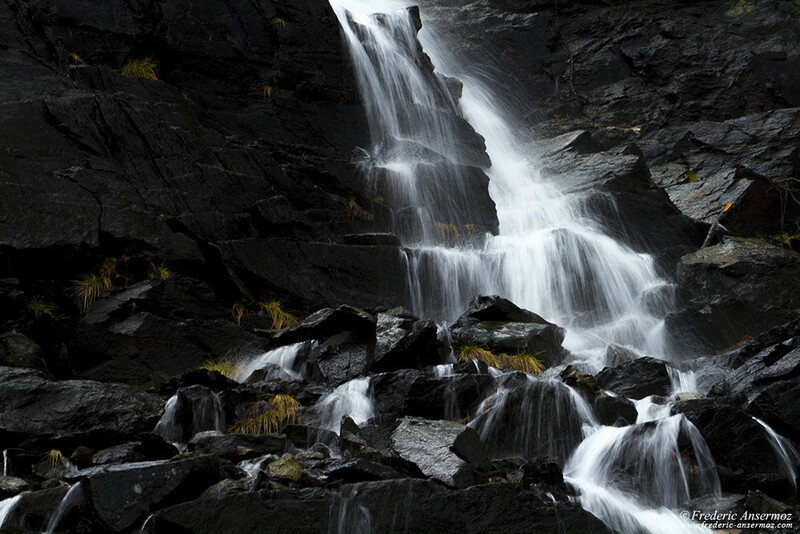 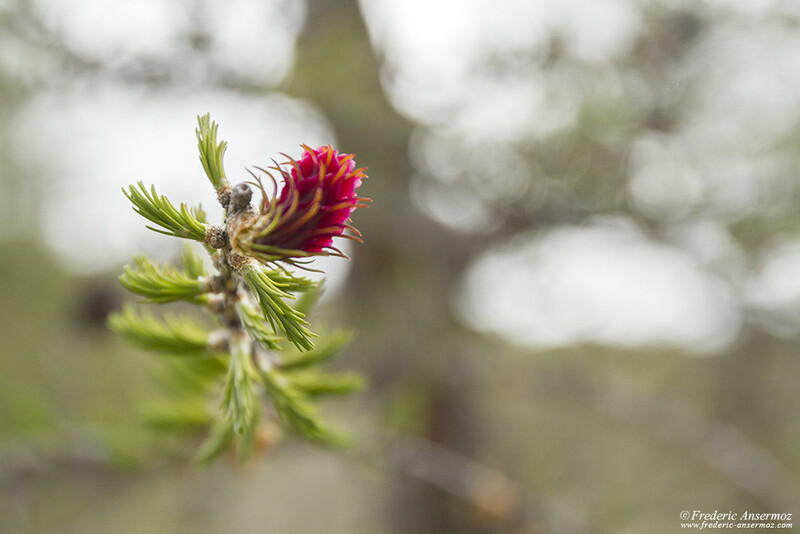 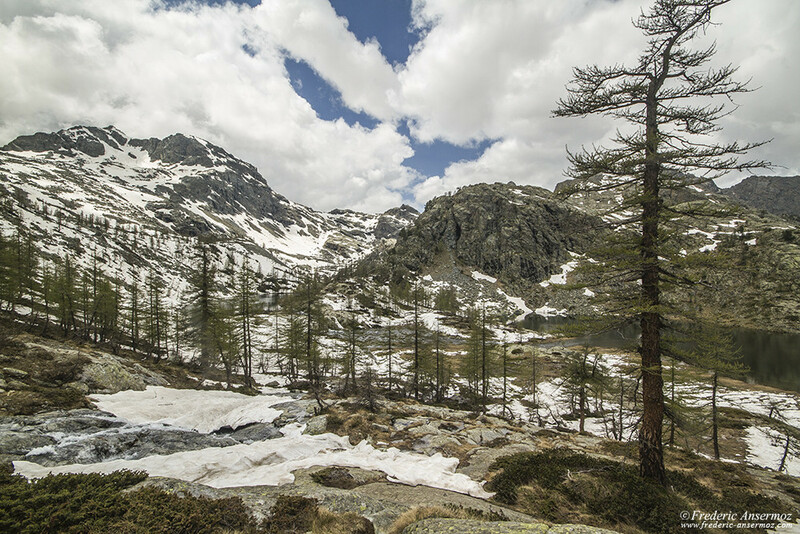 Covering more than 980 hectares, Mont Avic Natural Park is home to the largest pine forest in Valle d’Aosta. 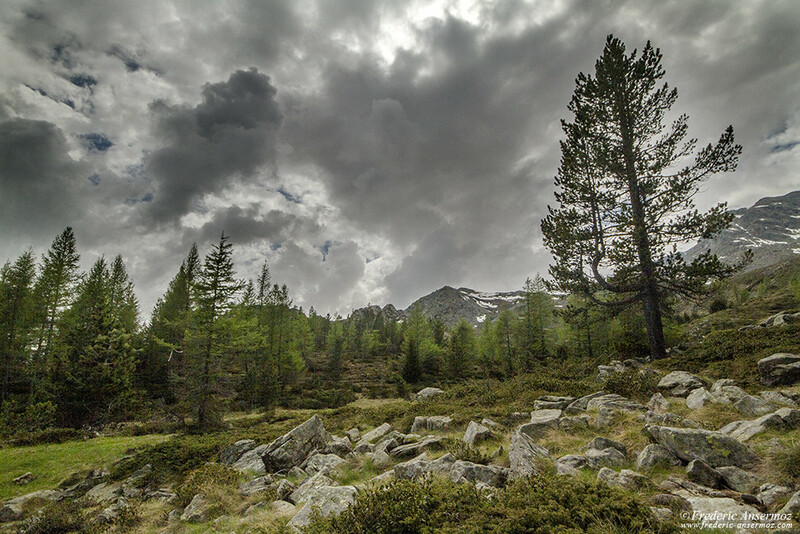 Due to the irregularity of the land, which makes the natural park of Mont-Avic less accessible to tourists, the park has a preserved variety of fauna and flora. 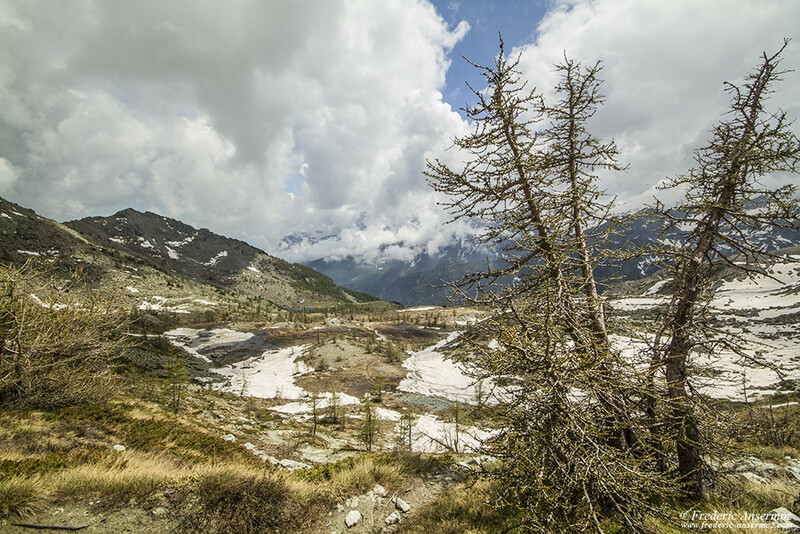 Typical species of alpine mammals, such as ibex, chamois and marmot, can be found in the vast forests of mountain pines, larches and beech trees. 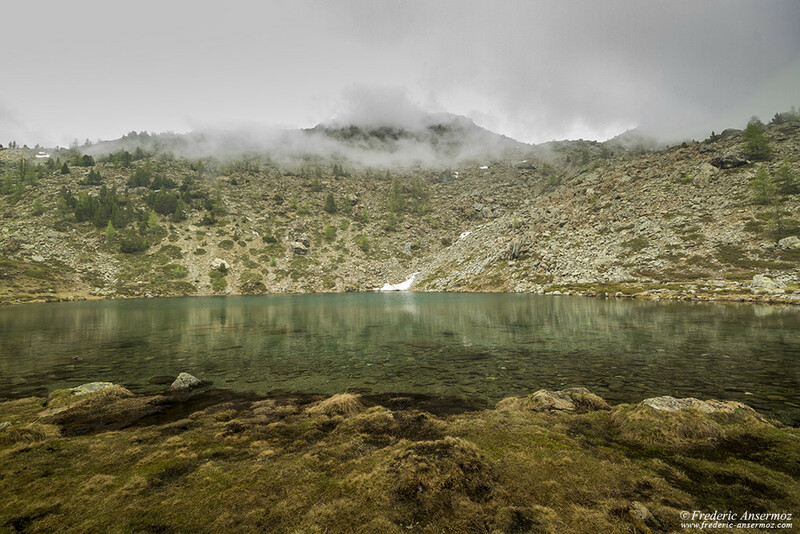 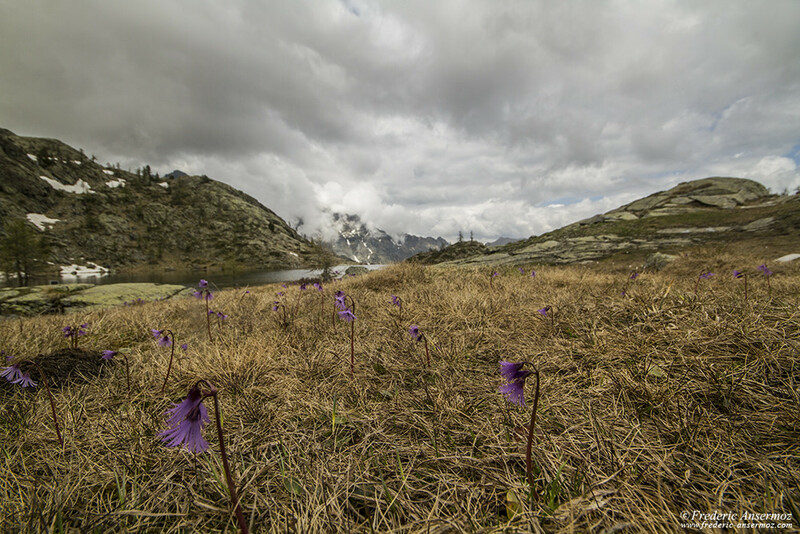 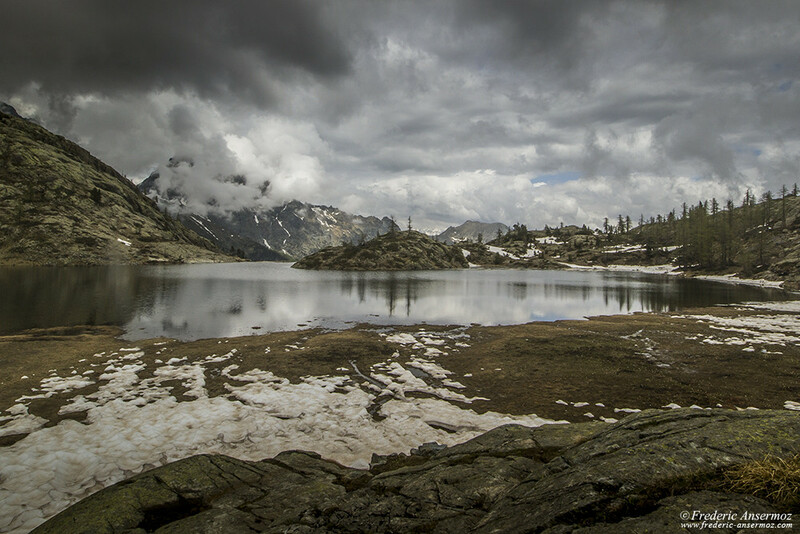 The presence of high-altitude glacier lakes, rivers, swamps and peat bogs, as well as alpine meadows and rocky terrain, makes the Mont-Avic Nature Park an area of ​​nature rich in discovery. 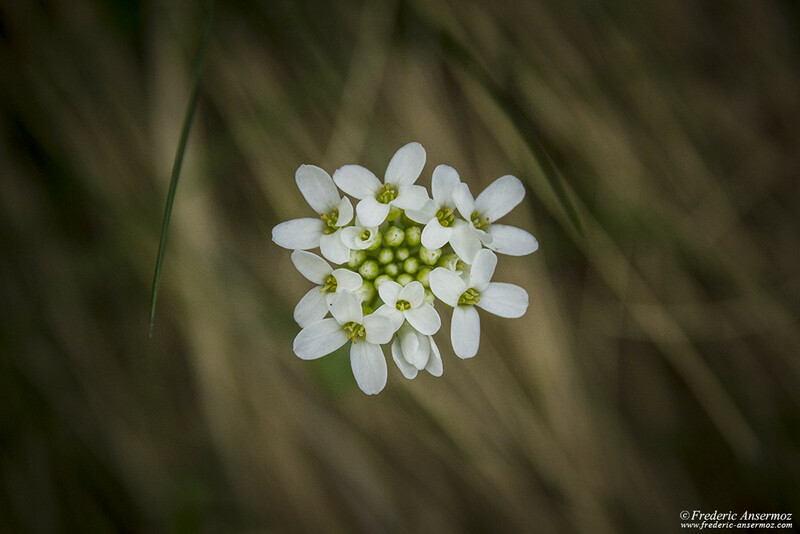 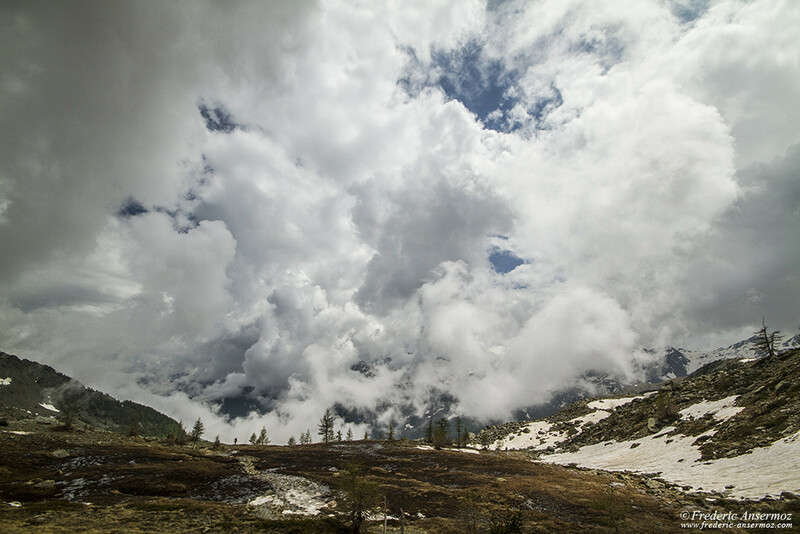 I hope you enjoyed my photos of Mont Avic Natural Park in Italy. 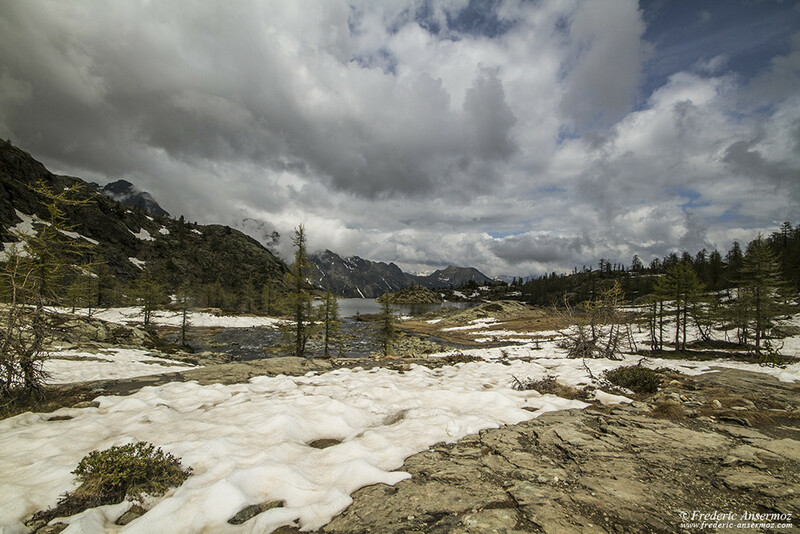 With still a lot of snow in some places at this time of the year, I did not have the chance to encounter many animals while hiking in the park. 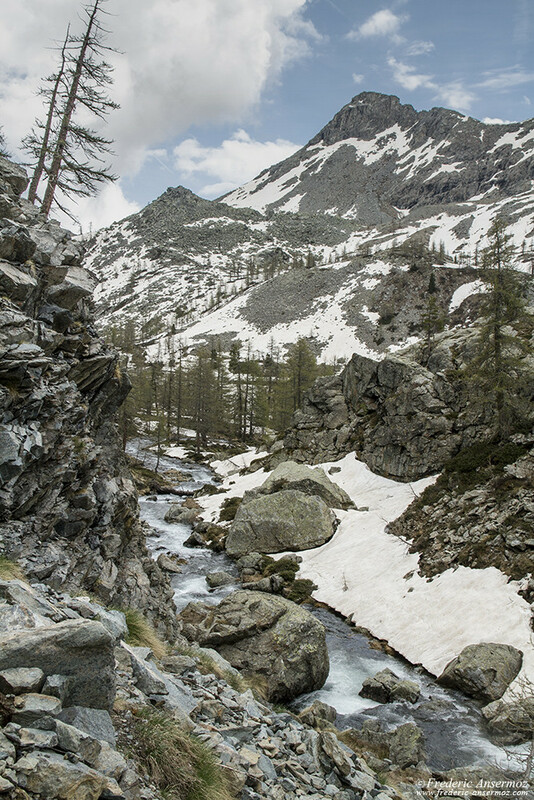 Sometimes hidden under the snow, and therefore potentially dangerous, hiking trails offer a variety of spectacular landscapes. 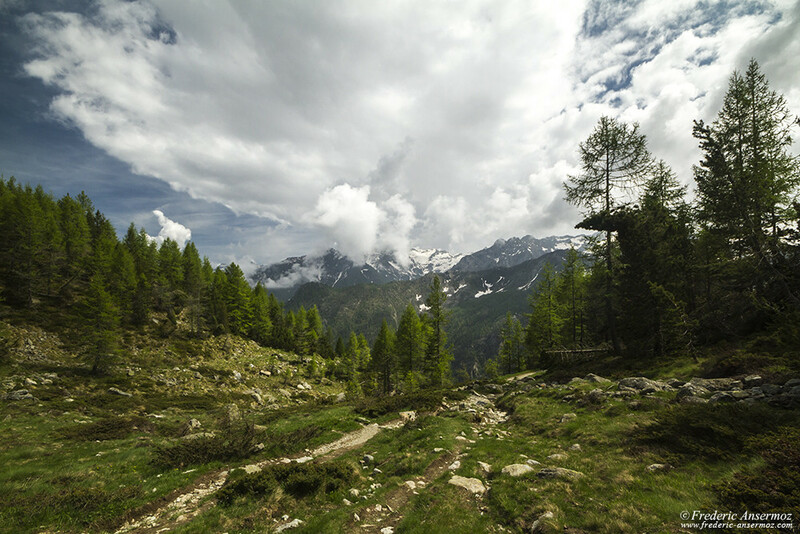 I invite you to respectfully explore the Natural Park of Mont Avic, Italy, and admire its WIldlife and flora.